Phnom Penh (VNA) - The first ever MCT (Malaysia-Cambodia-Thailand) submarine fiber optic cable will be operational in Cambodia by the first quarter of 2017, reported the Cambodian news agency (AKP). The MCT cable system spans approximately 1,300 km. It will position Cambodia as the gateway to Asia which enables the country to harvest the Asia traffic and extends the connectivity to ASEAN and the rest of the world via Malaysia, the news agency cited a press release issued at a conference on MCT Progress in Phnom Penh on October 25 as saying. “We are very excited to announce that Cambodia’s first submarine cable is about to arrive and EZECOM will be the first ISP in Cambodia to own this submarine cable. We are going to launch landing station building in Sihanoukville on December 16,” said Yves Schaeffer, CEO of EZECOM. 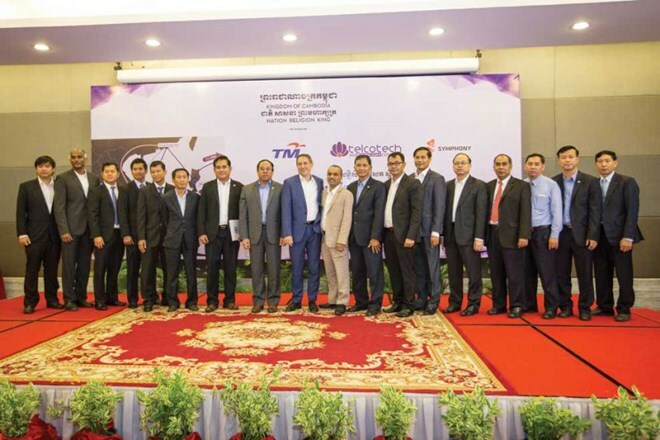 “MCT is expected to cement Cambodia’s ICT future by improving Cambodia’s independence in telecommunications and internet connectivity as well as improve the country’s overall communications capabilities,” he added. Mao Chakrya, Chairman of Telecommunication Regulator of Cambodia, expressed his conviction that the arrival of MCT will generate positive impacts on telecommunication industry in Cambodia and bring about more investment flow to the country as well. According to the press release, the MCT cable system which cost around 70 million USD will land at Cambodia’s Preah Sihanouk province, Thailand’s Rayong province and Malaysia’s Kuantan (Cherating) and the landing in all the three countries are completed and ready to receive the cable.